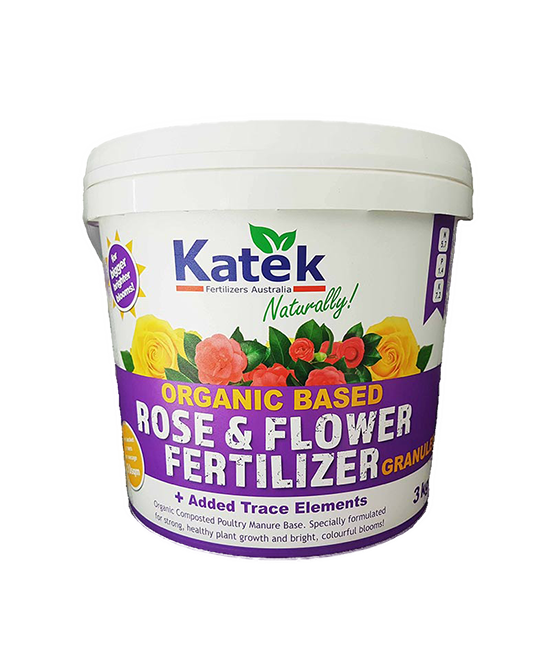 Nourish & Re-balance your Soil with Rock Minerals! 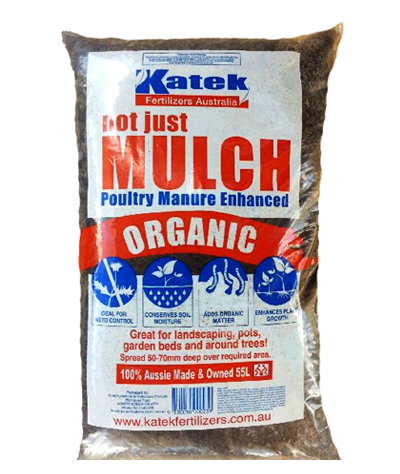 Rock Minerals help to reduce compaction, improve water holding capacity and are a great source of food for microbes! 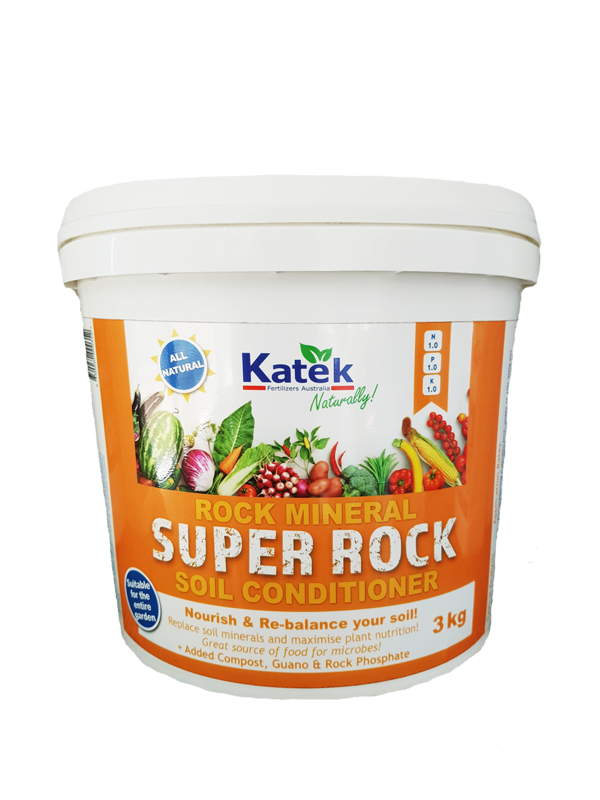 Rock minerals contain a wide range of slow release trace elements and minerals for increased soil health! 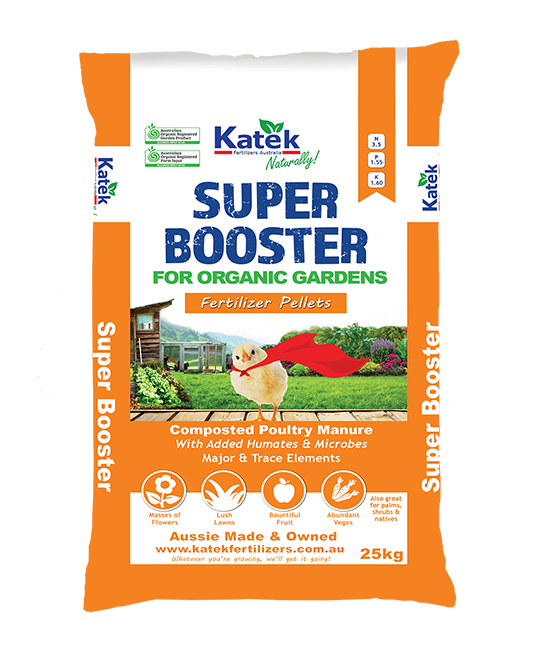 Can be used on the entire garden, just work it into the soil for the best results! 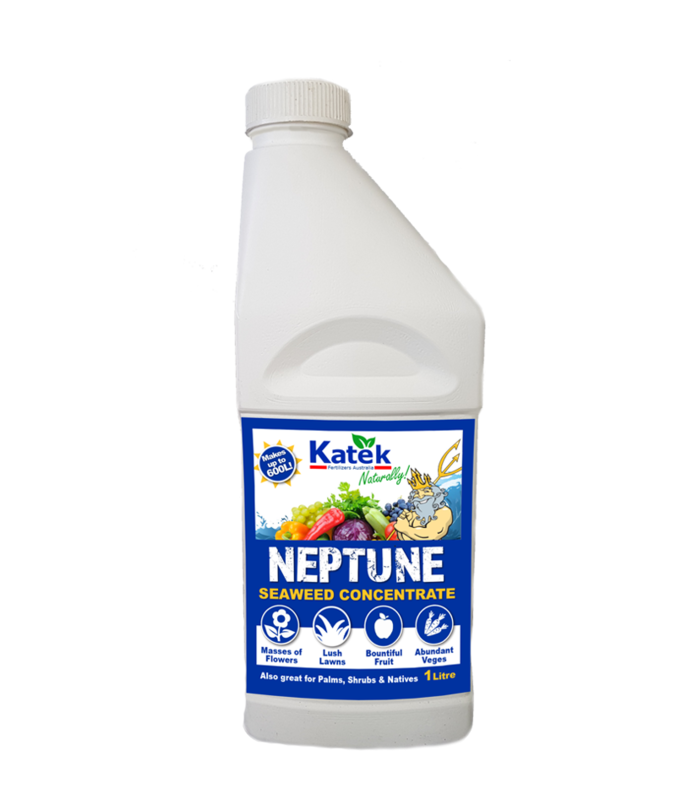 Particularly high in nitrogen and phosphorus, guano is great to use for fruiting and flowering plants. 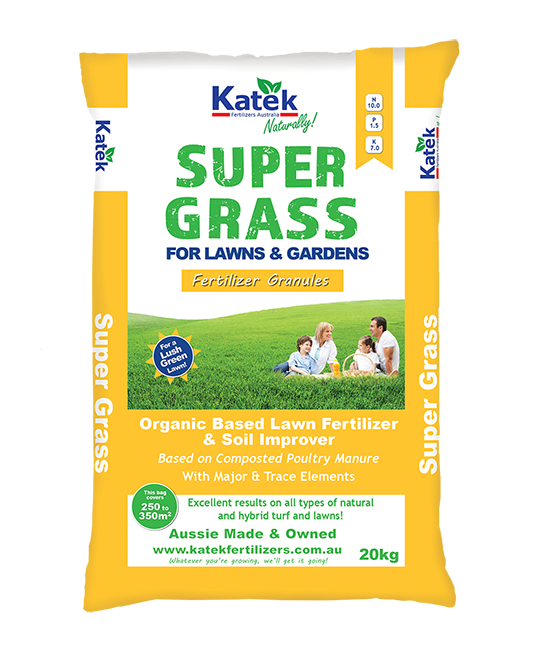 For preparing a garden bed, apply at 100-300g per square metre, 4-6 weeks prior to planting. 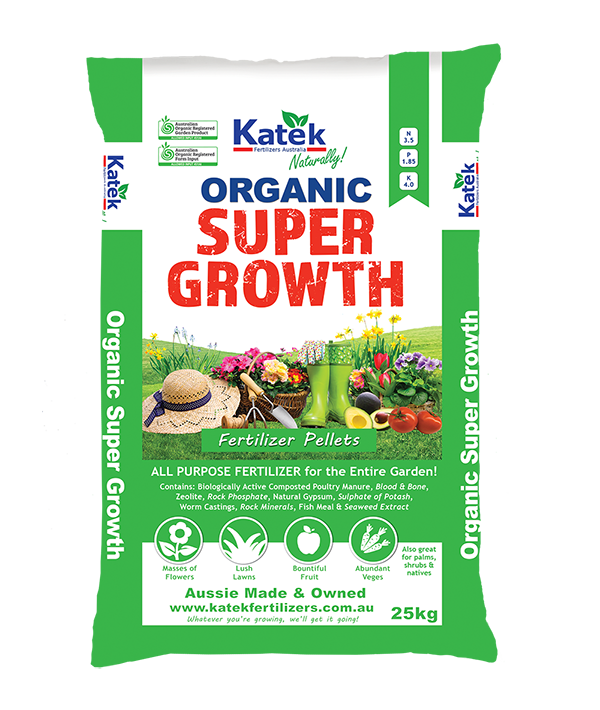 When planting apply Katek Super Growth Fertilizer Pellets at 300g per sqm. 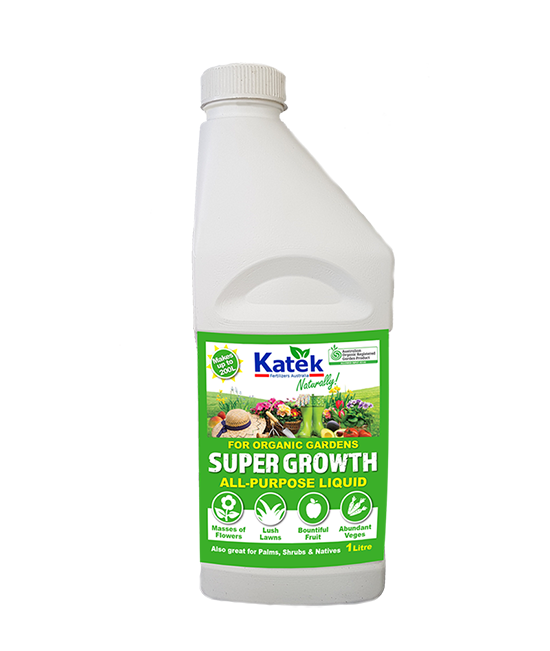 As needed during the growing season apply Katek Liquid Super Growth. 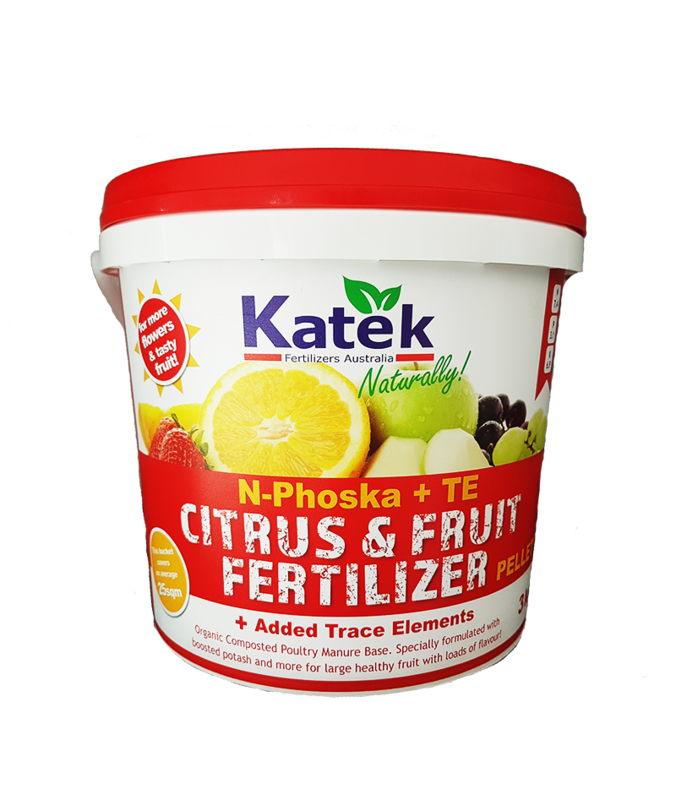 *This information is to be used as a guide only. 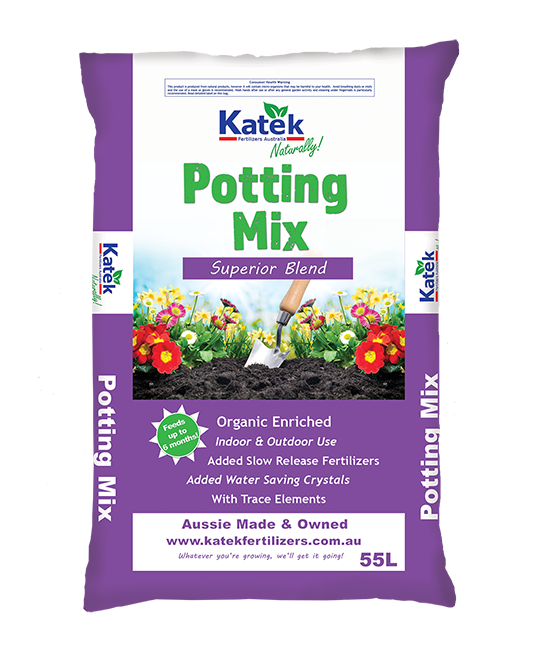 Rates will vary due to soil types and environmental conditions.Soil tests & PH levels should be checked prior to application to obtain the greatest benefit.